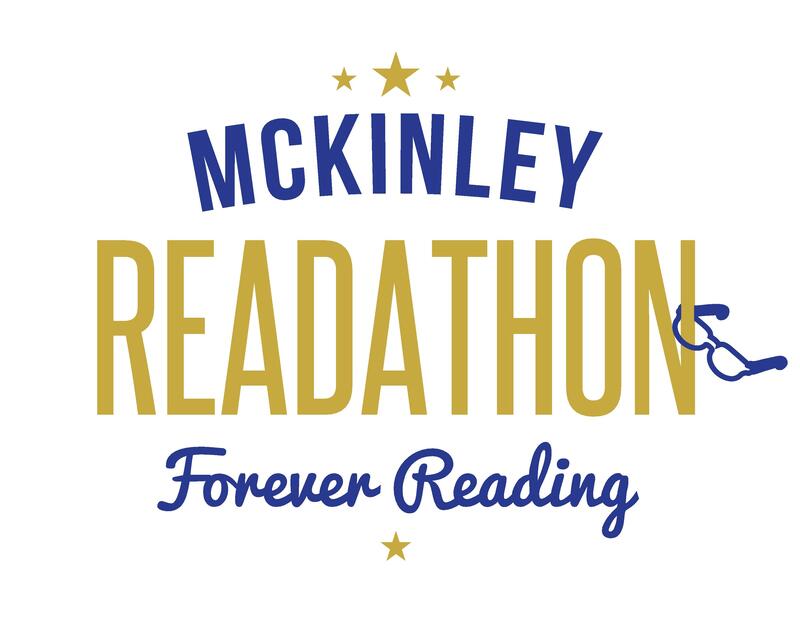 Our 10th Annual Readathon will begin November 4th! The Readathon is the main source of money for new library books. McKinley kids read A LOT, and the money we raise allows our school library to purchase interesting and engaging books so that our kids can read even more. Sponsors can donate anytime, but most people send in their pledges during the first 3 weeks of December. We also accept donations online via Paypal; just click on the “Make a Donation” button, above. Your donation is tax-deductible (Employer I.D. 13-4317995, Federal tax-exempt GEN-0646, under the umbrella of our parent organization, CAPTA).